Keeping oneself updated with current affairs and having a stronghold on general knowledge can boost up the self esteem and confidence of any person. Hence general knowledge has become an important section in various competitive exams; be it a government vacancy based exam or management entrance exam. GKP’s General Knowledge 2018 has been designed to be an ideal companion for students and professionals who would like to brush up their general knowledge, especially for the aspirants of various competitive examinations. 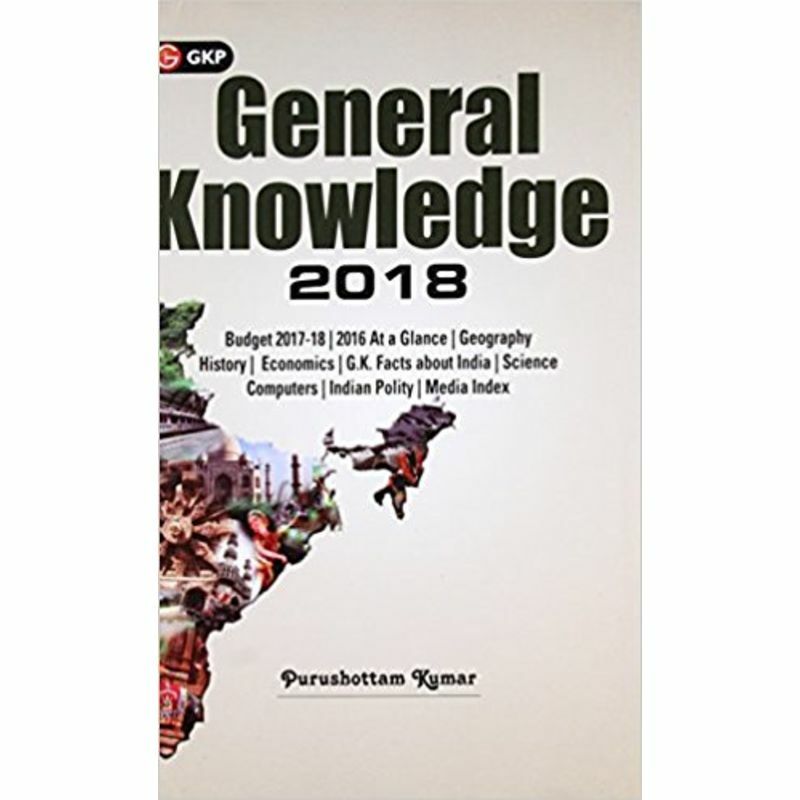 The book has been thoroughly updated and revised with current trend in competitive examinations across various domains such as Budget 2017-18, 2016 At a Glance, Geography, History, Economics, G.K. Facts about India, Science, Computers, Indian Polity and Media Index.